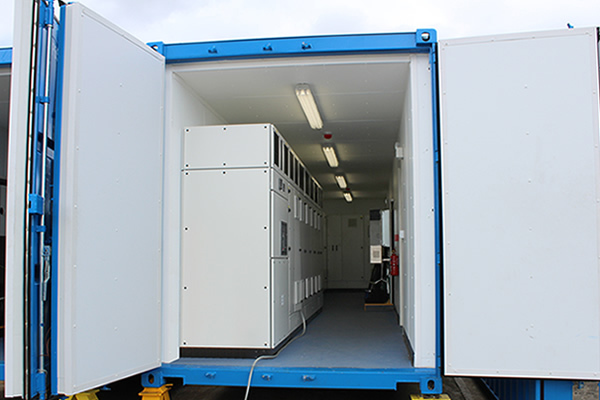 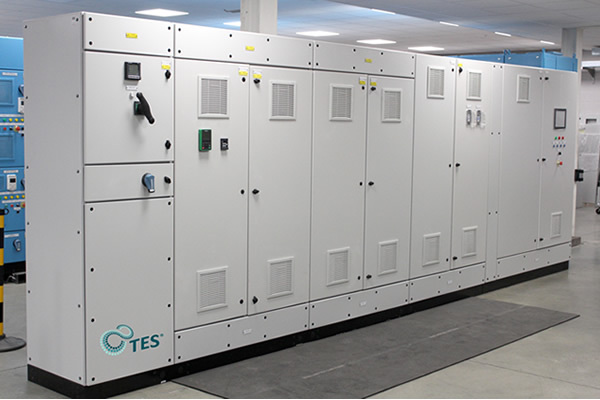 TES range of low voltage and medium voltage motor control centres are suitable for mining applications. 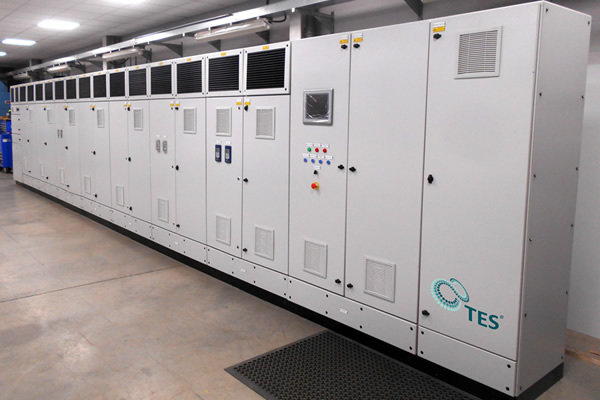 Our MCCs offer an enormous amount of application flexibility while adhering to the most stringent industry standards. 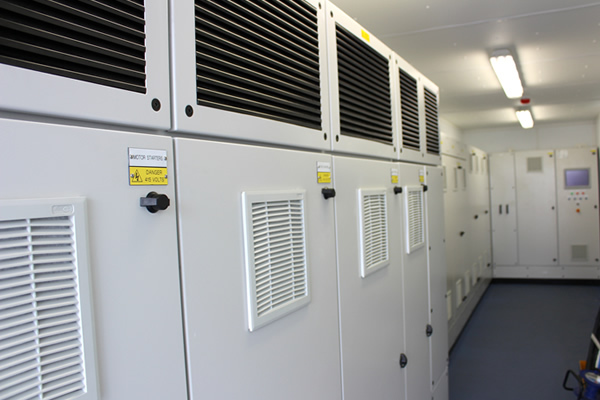 We have designed, developed, installed and commissioned MCC’s for various clients within the global mining industry.